​Instructions included inside the box. 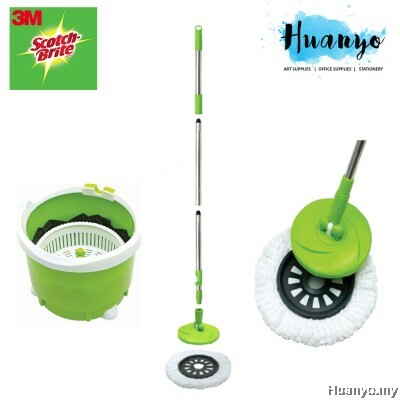 Contains 1 bucket, 1 set of mop plate and mop head, 3 parts of handle. 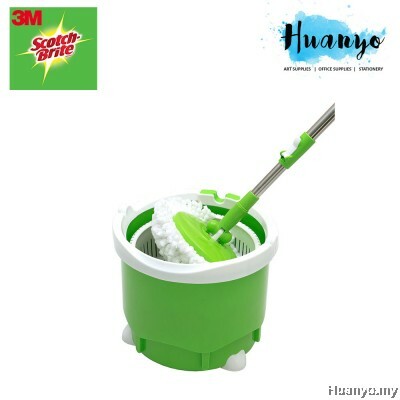 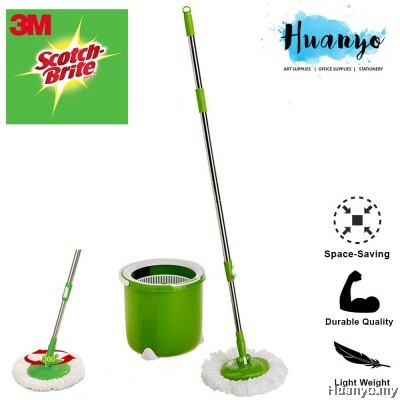 Scotch-Brite Single Spin Mop Bucket. 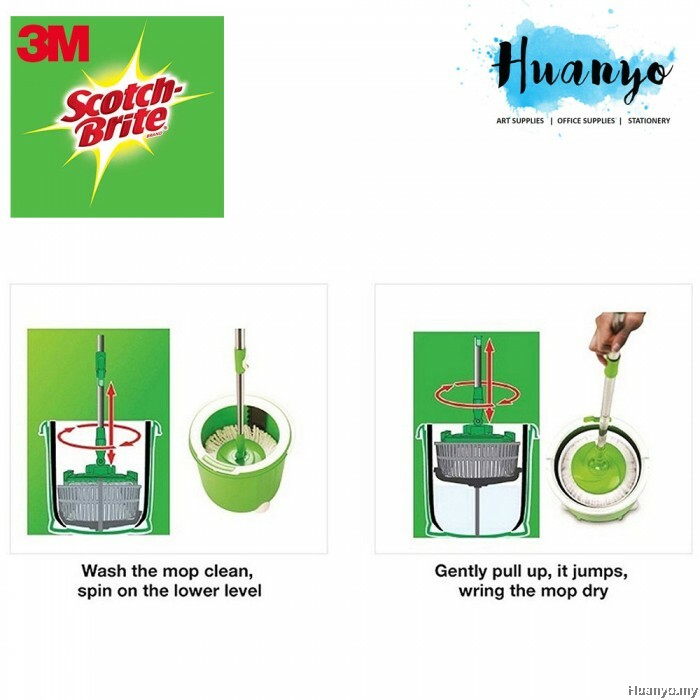 Introducing the Scotch-Brite Single Spin Mop Bucket. This special Mop comes with a unique single bucket design that can be conveniently carried around the house as its extremely light. And this specially designed single bucket sold along with the mop has a brand new technology for easy drying of the mop with basic mop movement in this specially designed bucket. Hassle free rinsing and drying in seconds. 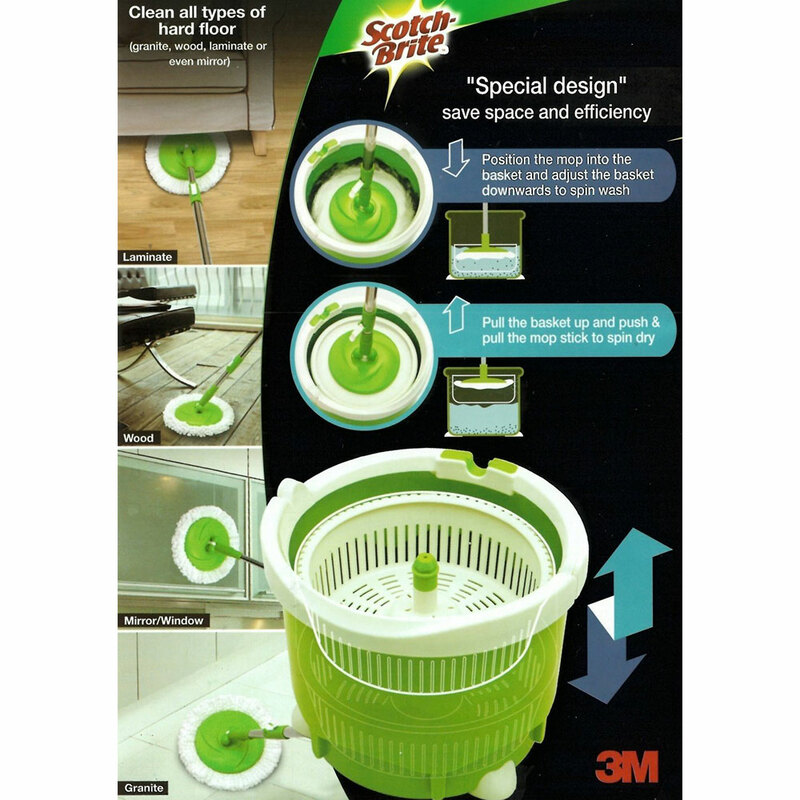 In addition there are numerous more special features in this SScotch-Brite Single Spin Mop Bucket. 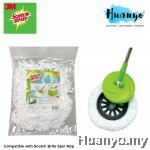 for easy and spotless cleaning with lesser effort.